Please stop playing if you are not within the intended age group! Cycle through every available palette! 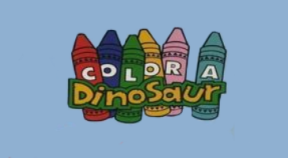 Declare that you have finished coloring your very own dinosaur!